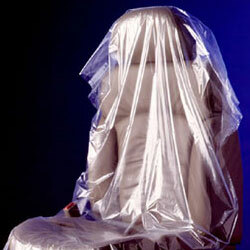 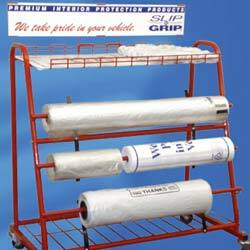 Slip-N-Grip seat covers are made with a two-layer construction. 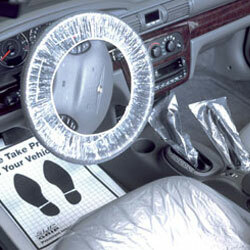 The top (outside) layer is smooth so porters and technicians can “slip” in and out of the vehicle easily. 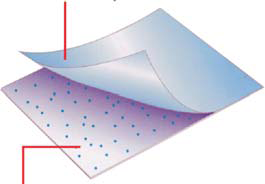 The bottom (inside) layer is formulated with a high friction plastic so that it can “grip” itself into place on the seat material.